Stunning 2 bedroom with exposed brick walls. Washer Dryer in unit. 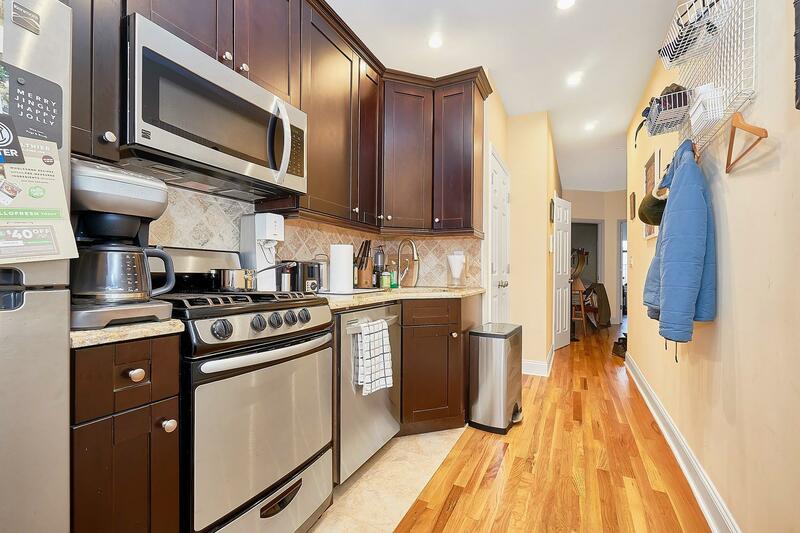 Renovated kitchen with stainless steel appliances, granite counters and dishwasher. Marble bath. Queen sized bedrooms.